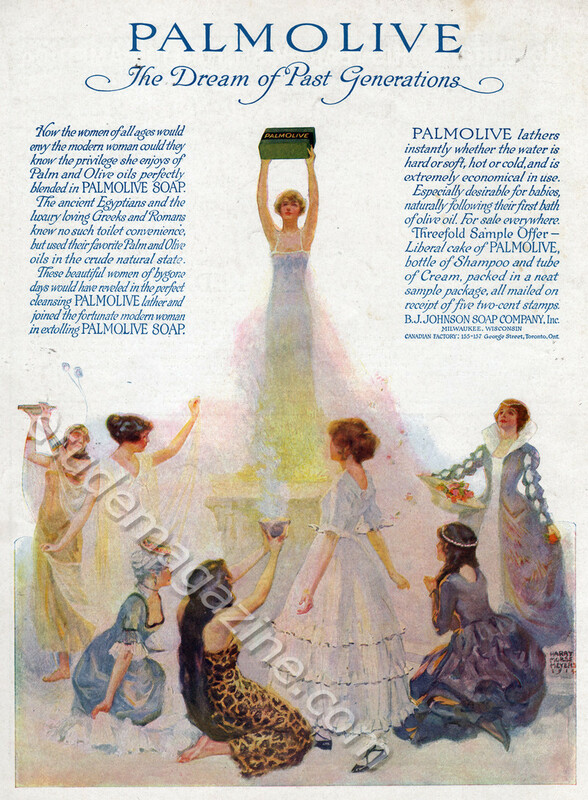 "The Etude" Music Magazine Advertisements and Images Palmolive. The Dream of Past Generations. Palmolive. The Dream of Past Generations.